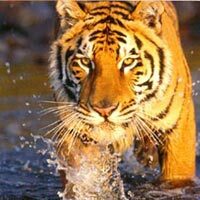 Ranthambore National park is spread over an area of 392 sq km. along with its nearby sanctuaries like - the Mansingh Sanctuary and the Kaila Devi Sanctuary.The park is majorly famous for its tigers and is one of the best locations in India to see the majestic predators in its natural habitat. The tigers can be easily spotted even during the day time busy at their ordinary quest- hunting and taking proper care of their young ones. Ranthambore is also counted as the famous heritage site because of the pictorial ruins that dot the wildlife park. 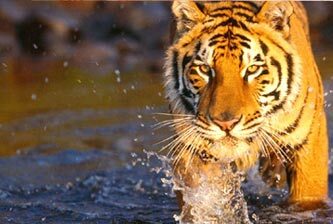 Certainly, a visit to Ranthambore National Park is a treat for every wildlife and nature lover. The time spend on watching tigers roaming around, verdant greenery, a gamut of other species of chirpy birds and animals is priceless and worth enough to be explored at least once.Medical insurance of any kind. Camera Fee & Entrance Fees to Monuments. Gratuities: We do not include tipping when quoting the tour price. Welcome to Jaipur, the capital of modern Rajasthan. On arrival, you are received and will be driven to Ranthambore. Arrive and check in hotel. Stay overnight at a resort in Ranthambore. Today have the morning & evening Jungle Safari at Ranthambore. After breakfast drive to Jaipur. 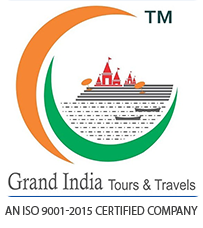 Arrive Jaipur and transfer to airport / Railway Station in time to board flight / train to your onward destination. Anything not specified not Included.